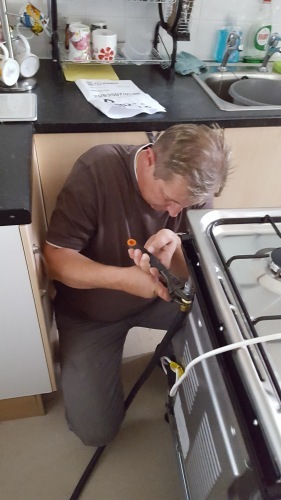 I am Gas Safe registered gas engineer with 20 years work experience in construction, carpentry, joinery, heating & plumbing industry. 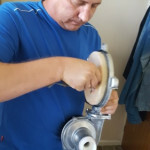 Any of the work I am doing responsible, acurate and professional. 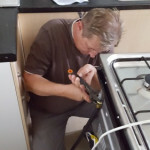 The comfort of our homes starts with little things and for me there is no job that is too small. 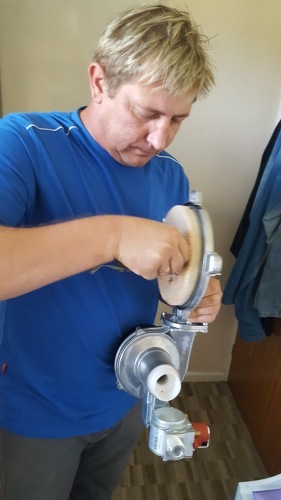 I started my trade in 1995. 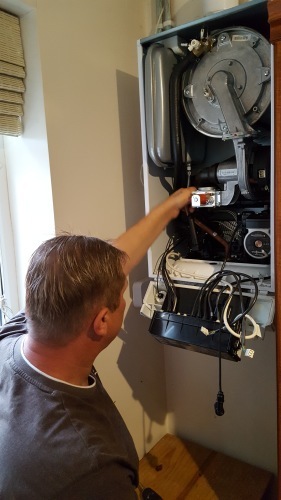 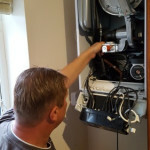 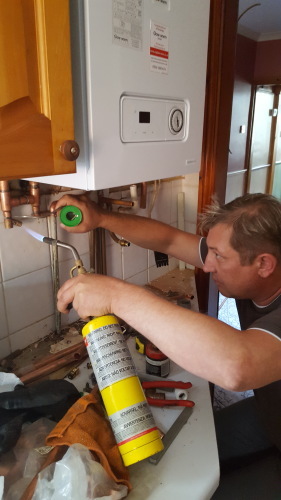 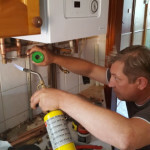 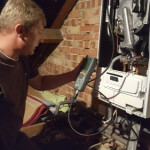 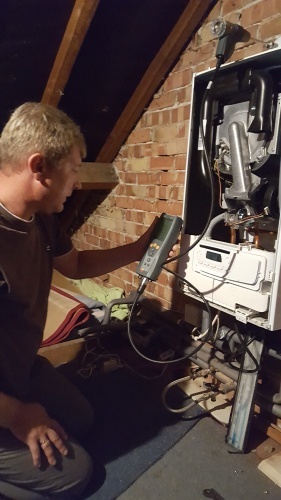 At the moment my main business is plumbing & central heating installation, repair & maintenance, gas boiler, cooker installation, repair & service, kitchen appliances installation, landlord safety certificates, central heating power flushing, bath, shower, sink, toilet installation and repair, bath , shower or kitchen desk resealing, etc. 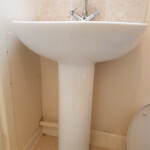 For many years I have done indoor painting, furniture assembly, carpentry and jointery works, etc. 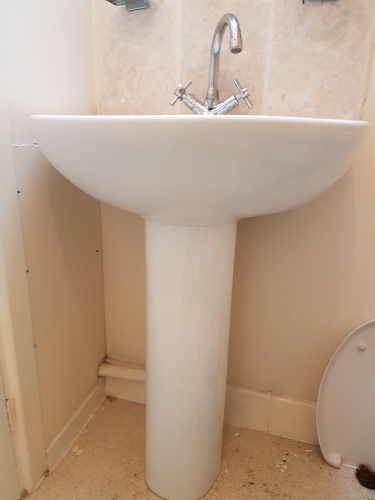 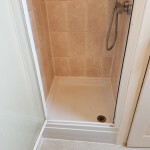 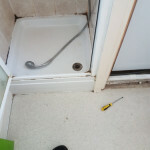 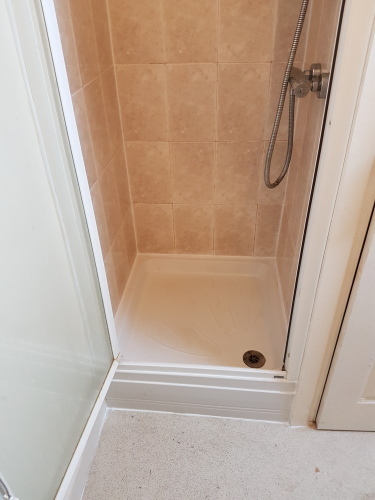 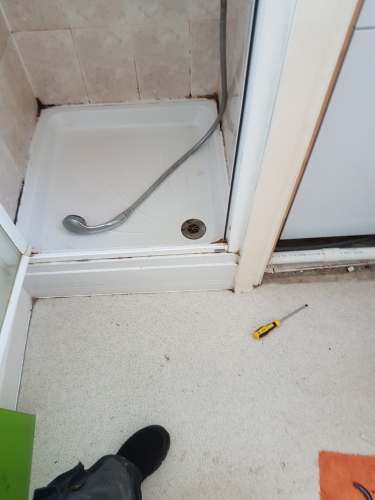 So I have no problem if necessary before or after the plumbing or central heating, bath or shower installation or repair draw a painting, tiling, install blinds or curtain rods or other work.So that I can do different kinds of work to save user's time and money in addition tradesman search.